Here’s a beautiful new infographic on how social commerce works; the social psychology of social shopping, from the good people over at Facebook commerce platform TabJuice. The infographic, based, in part, on one of our articles and accompanying presentations (below) in Social Commerce Today, explains how people use their social intelligence to shop smart using six universal social rules of thumb (‘heuristics’) to discover and decide what to buy. The opportunity is for brands to harness the six universals that underpin social smarts to sell smarter by helping shoppers shop smarter. We believe that smart social commerce, helping people connect where they buy and buy where they connect, works when you start with an insight, not technology. By thinking of social commerce as a people-play rather than a technology-play, you embrace customer centricity, and by building out social commerce based on one or more of the six universal heuristics that people use to shop smarter with their social intelligence, you start on the firm ground. If you want to know more about the psychology behind the six social heuristics, take a look at our background article (which among other things, explains the social dimension of the consistency rule, (hint, people like to be consistent with their past public behavior – which is why social gestures (like button) are so psychologically powerful)), and download our SlideShare presentation and summary graphic below – it’s useful fodder for planning sessions. 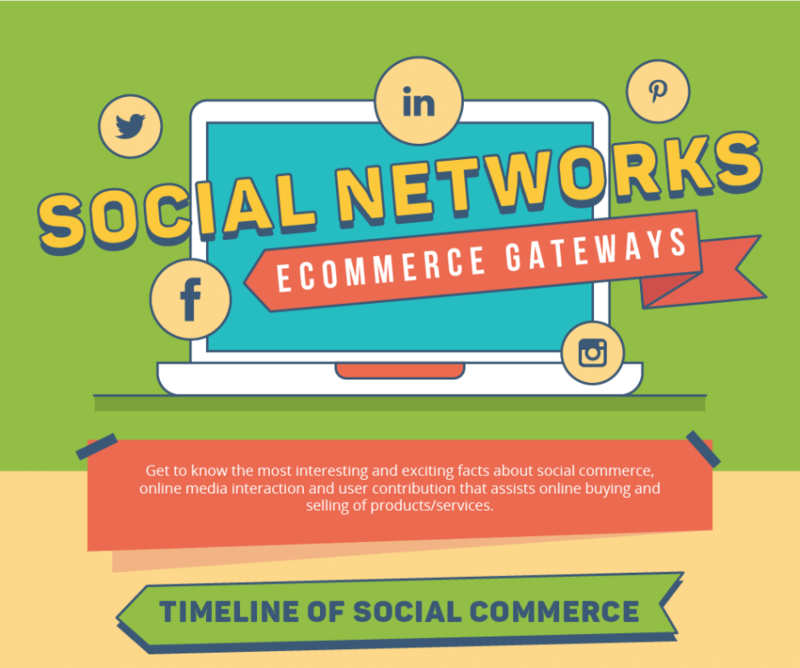 Kudos to TabJuice for a great infographic; insight-led social commerce is smart social commerce.